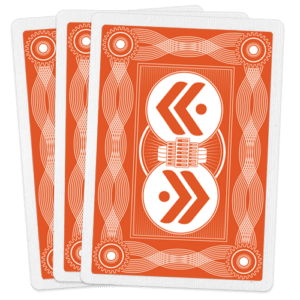 What Do Poker and Networking Have in Common? Come try your hand at Kentik Poker. For our inaugural event, we traveled up to Seattle and brought together our networking peers from cloud companies, content providers, hosting and infrastructure services, and even the travel industry. 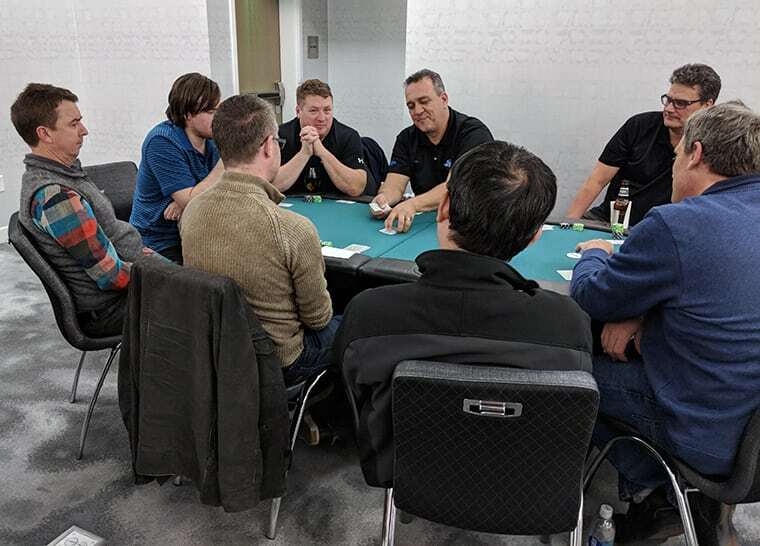 With a poker-training session from professional dealers and several No Limit Texas Hold’em tables the event also included food, drinks, and free-form networking tech, business, and policy nerd discussions, as well as some travel and gadget-geeking chatter. 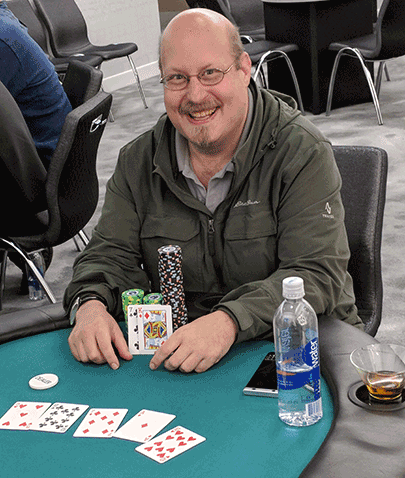 Congratulations go to our five Seattle tournament winners, which included: Josh Noll of Microsoft’s Global Network Acquisition Group, Jim Muggli of Network Utility Force, and Network Engineer Mark Reynolds IV. Prizes were new Bose headphones (to avoid any corporate gift issues with playing for/or awarding money). With the fun we had at our first event, we’re already preparing for the next one ─ happening March 8 in Denver! Ready to play Kentik Poker? Are you a Denver-based network nerd with a poker face? Try your luck at our upcoming tournament. Request your seat here. Not based in Denver? Stay tuned because we’re planning for more games in more cities soon!